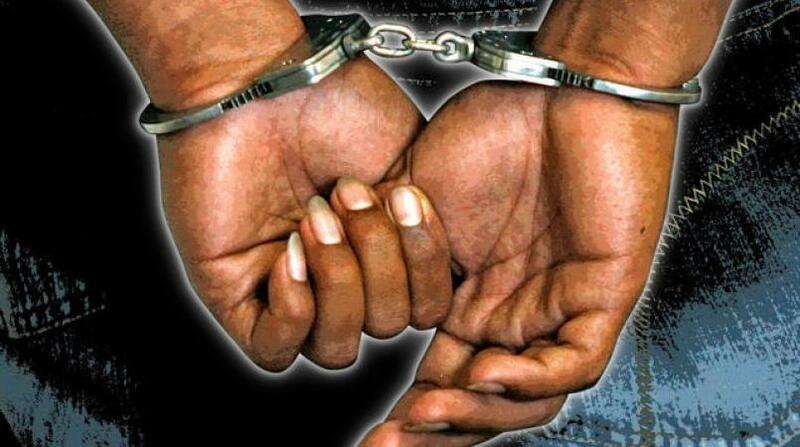 Jamaican narcotics police have reported disrupting an alleged drug trafficking syndicate operating between Jamaica and the twin-island republic of Trinidad and Tobago. The disruption reportedly occurred when three persons were arrested at the Norman Manley International Airport (NMIA) in Kingston and subsequently charged with breaches of the Dangerous Drugs Act, on Thursday, January 30. Reports from the narcotics police are that Barrett, Smith and Hamilton arrived in Jamaica on a flight from Trinidad and Tobago. 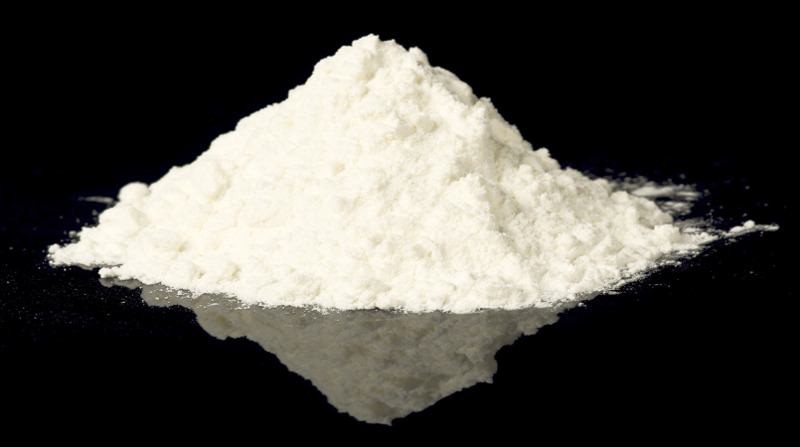 During security checks, white substances resembling cocaine were allegedly found in their possession. They were then taken to a medical facility where they reportedly expelled a quantity of homemade capsules containing white substances resembling cocaine weighing approximately seven pounds, with an estimated street value of $7.5 million. Barrett is scheduled to appear in the Kingston and St Andrew Parish Court on Monday, February 11, while Smith and Hamilton are scheduled to appear in the same court on Tuesday, February 12, 2019.